Are you ready for the Great American Total Solar Eclipse? It’s rapidly approaching, hitting us full force this coming August 21. Millions of people will be traveling to see the moon cover the sun and all the crazy extras that go along with the phenomenon. 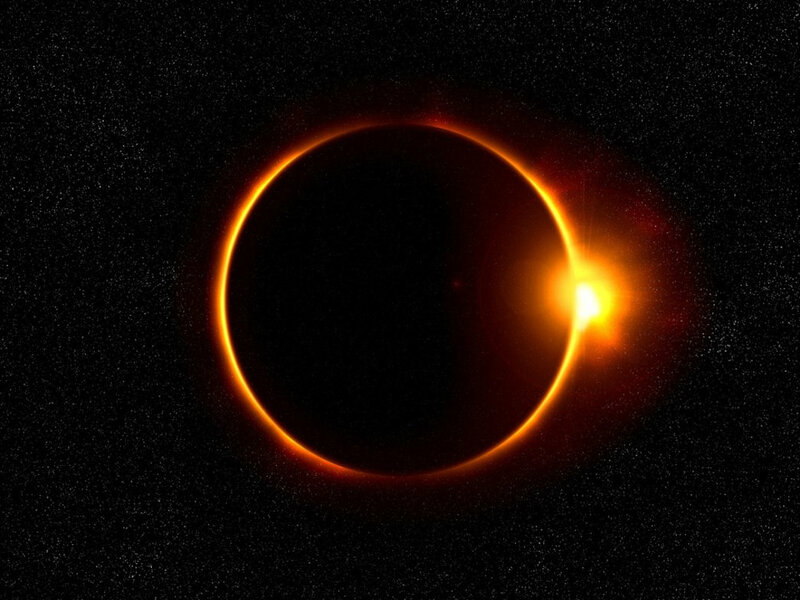 The last total solar eclipse crossed the mainland states in 1979, so make sure you get out to see this one, because the next one won’t happen until 2024. Here’s our unofficial guide to everything you need to know. So, sci-fi guy is right, but there’s some real science behind the eclipse. This is the time, celestially, when the Earth, moon, and sun are all in line together. The moon will rotate on its path around Earth and pass directly through the middle of our visual path to the sun. In this short period of time, the moon will completely cover the sun—at which point you will look up to see quite the spectacle. Day will have turned into twilight and the sun’s wispy atmosphere will extend around the moon. You’ll see stars in the daytime and colors streaking across the sky. That’s at full coverage. At partial coverage, the sky won’t darken much—but you will be able to get a clearer view of Venus. Geometry plays an important role in this solar eclipse, too. The moon is about 239 thousand miles away from us here on Earth—which is oddly exactly the right distance to make it look the same size as the (much bigger and much farther away) sun, allowing it to completely cover the light during the eclipse. If you’re in the US, you’re lucky—you’ll be able to see anywhere from a total eclipse to 48 percent coverage. The path of totality (where you can see the sun completely covered by the moon) is a much smaller range, though. It goes through only 12 states: Oregon, Idaho, Wyoming, Nebraska, Kansas, Missouri, Illinois, Kentucky, Tennessee, Georgia, North Carolina, and South Carolina. 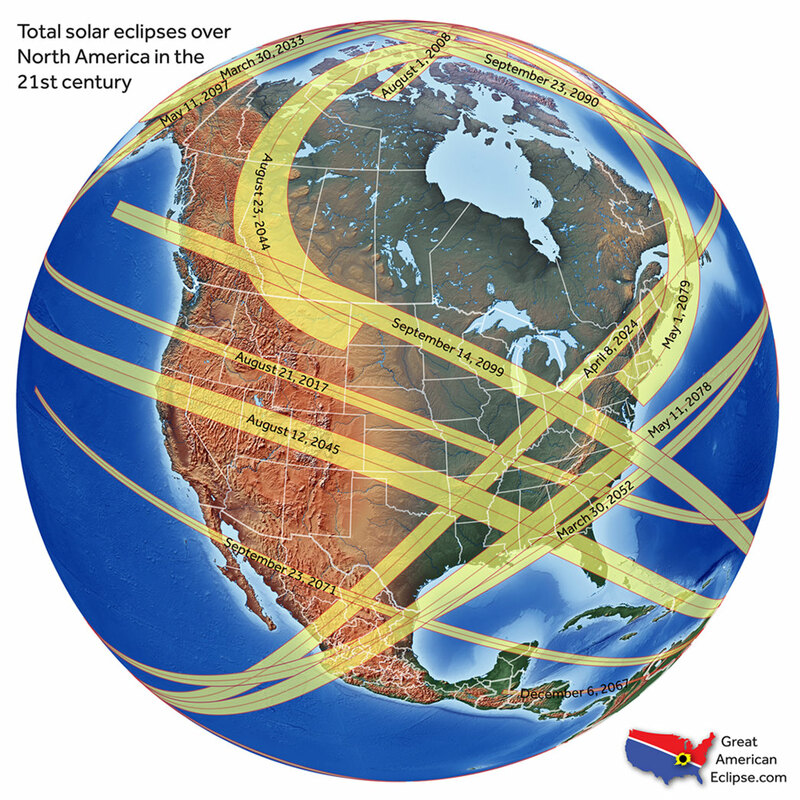 And the totality viewing in those states is limited to very specific 70-mile-wide sections. NASA has put together a selection of interactive maps allowing you to zoom in on the exact spot you should head to if you want to see the whole shebang. 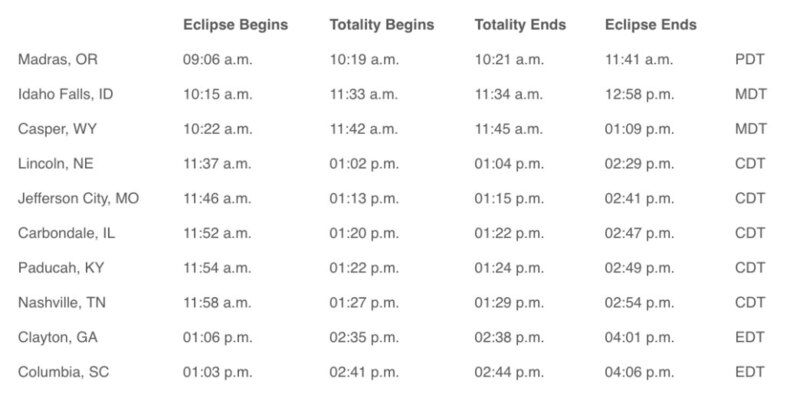 Totality only lasts 2 minutes and 40 seconds at the max with this eclipse (sorry all you flat-earthers out there, the fluctuating time basically proves Earth is round), and it’s predicted to be a massive traffic day full of people trying to get to that center line. So go early. If you’re in Nashville, you will have prime city viewing because the totality path passes right over downtown. 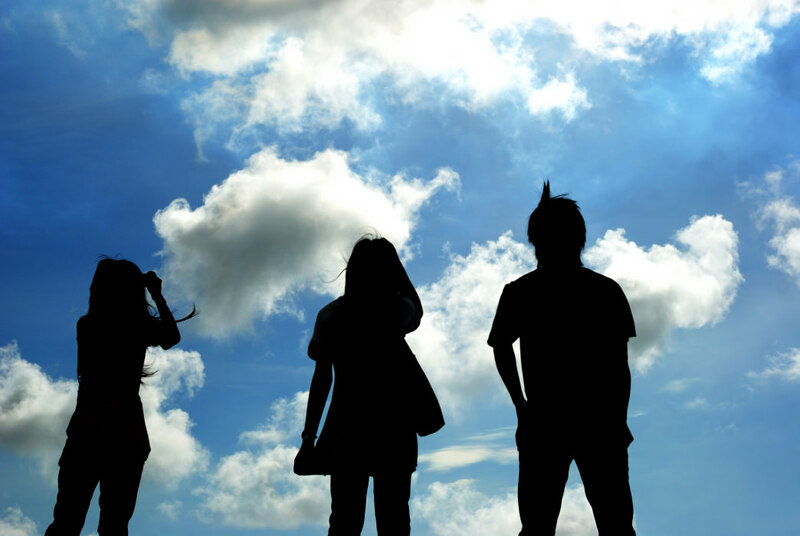 Otherwise, get out to those smaller towns and cities for the best view. In Carbondale, IL, you’ll get the full totality time. Either side of the spectrum from there is shorter. Two words: eye protection. This is the most important tip we can give you for viewing the eclipse. Don’t go thinking you’re going to look straight at the sun—even if it’s partially obscured by the moon—and come away unscathed. You could burn your retinas to tiny eyeball-shaped ash piles. You could go partially blind. In short: you’ll damage the heck out of your peepers. The sad reality is that the majority of the country will be out of the narrow path of totality the eclipse takes. It’s only 70 miles wide stretching from Oregon to South Carolina. The only people who can look at the full eclipse unencumbered by equipment are those in the path of totality. 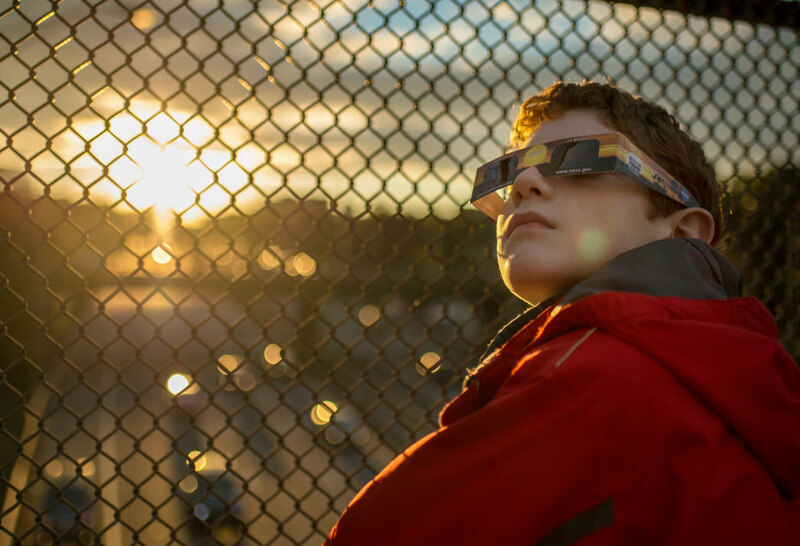 Most of us won’t see the sun completely covered by the moon, so we’ll definitely need eye protection of some sort. 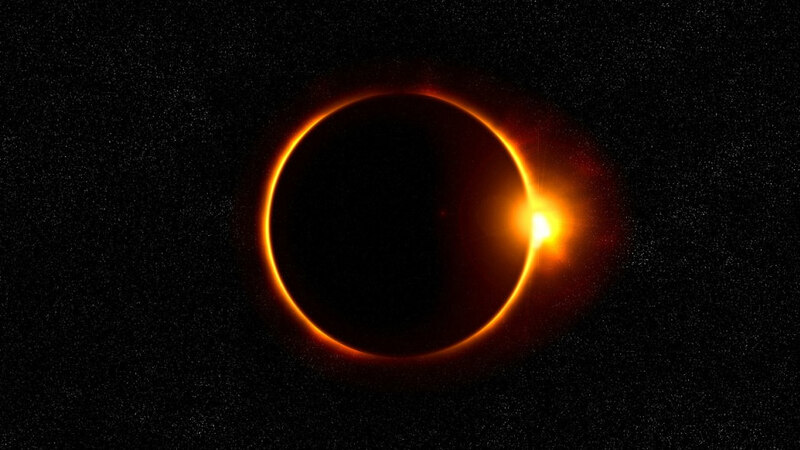 According to NASA, that means “special-purpose solar filters” like eclipse glasses. Sunglasses or homemade filters won’t work. Apparently only four companies make the glasses to international standards: Rainbow Symphony, American Paper Optics, Thousand Oaks Optical, and TSE 17. Of course, if you’re super fancy you can just use a properly filtered telescope.